"My house shall be called the house of prayer for all people."  Daily worship is at the heart of Washington National Cathedral. As part of the Episcopal Church, worship at the Cathedral follows the form of the Book of Common Prayer. Cathedral services are open to the public and span a diversity of styles—formal and informal, spoken and musical, intimate and large. In addition to regular weekly services, the Cathedral is home to special worship opportunities throughout the year. These services are in observance of major feasts and Church seasons, as well as those connected to the larger Washington and national communities. Learn more about special services starting with Ash Wednesday. Please note: Easter Sunday passes are available for reservation beginning Monday, March 11 at 10 am. Every Sunday, the main Holy Eucharist is webcast live. Recent services are viewable on-site, and all webcast services are archived on the Cathedral YouTube site, available for viewing at any time. The Cathedral is collaborating with St. Alban’s Episcopal Church to offer Sunday School each Sunday beginning at 10:10 a.m. at St. Alban’s. Children PreK through grade 6 will participate in age appropriate Godly Play. Youth grades 7-12 will be on their Journey to Adulthood. (Students entering Grades 8 and 9 will prepare for a pilgrimage in 2019. Students in grades 10 and 11 will be prepared for Confirmation in 2018). If you have questions please contact the Rev. Dana Corsello, Vicar, dcorsello@cathedral.org. *Please refer to the Cathedral calendar for schedule changes. At 2:30 pm (Monday – Saturday) in Holy Spirit Chapel, a priest or lay minister offers these prayers and those of others. Since 1900, the Altar Guild and Flower Guild have provided support for the preparation of more than 1,500 worship services each year. Receive inspirational online sermons, along with invitations to special prayer services and other events.